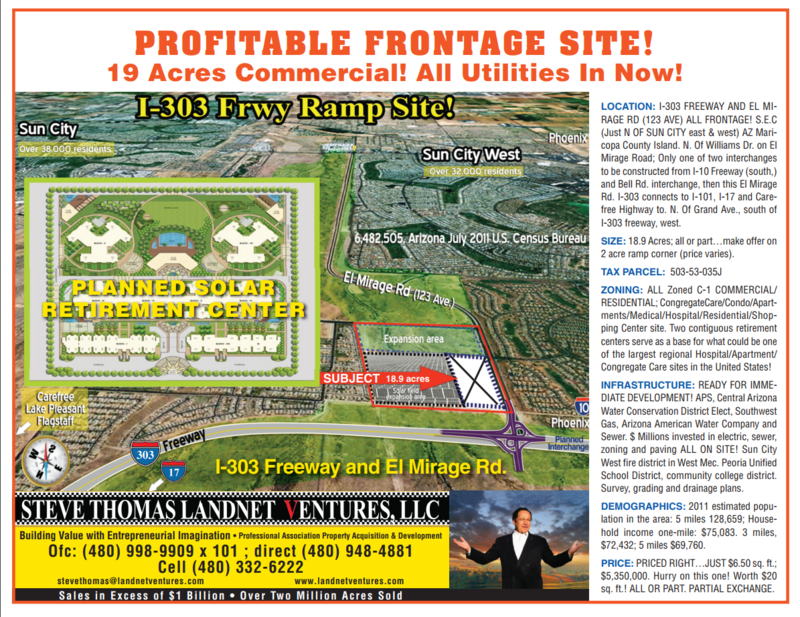 C2 Fantastic Opportunity to own a 47,000sf+ property on nearly 3 acres! 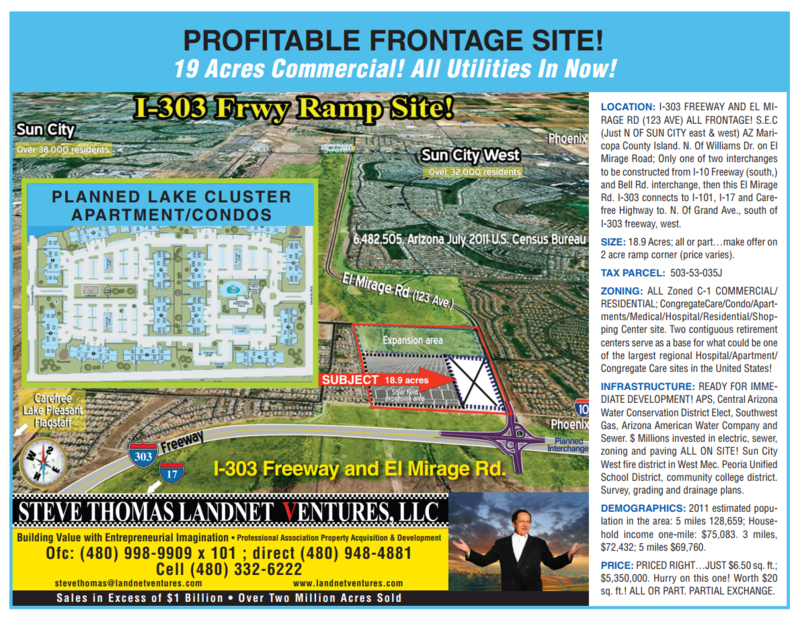 Only $105/sf and nearly 80% occupied (occupancy increasing)! Occupied spaces have been nicely updated/upgraded! 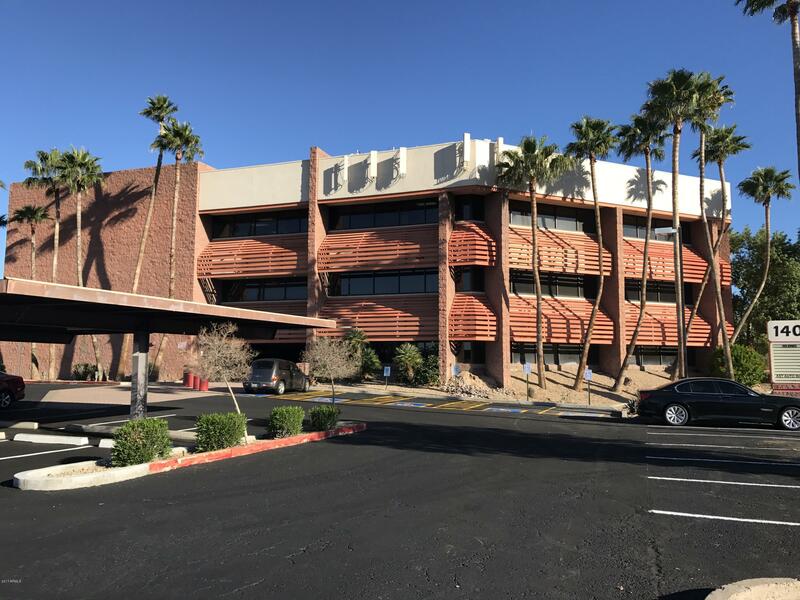 Property has undergone vast improvements and continues to do so; improvements already completed are parking, LED lighting, programmable thermostats, updating of cooling tower system, etc. Property is 3 stories and features gorgeous mountain views! Center atrium features large fountain/pond with a variety of koi fish. 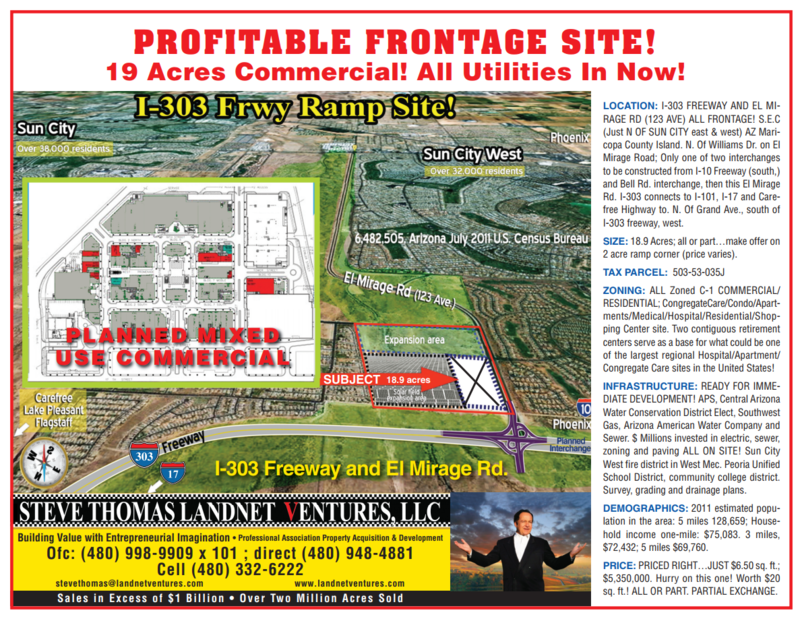 Conveniently located near 51 and 101 freeways! 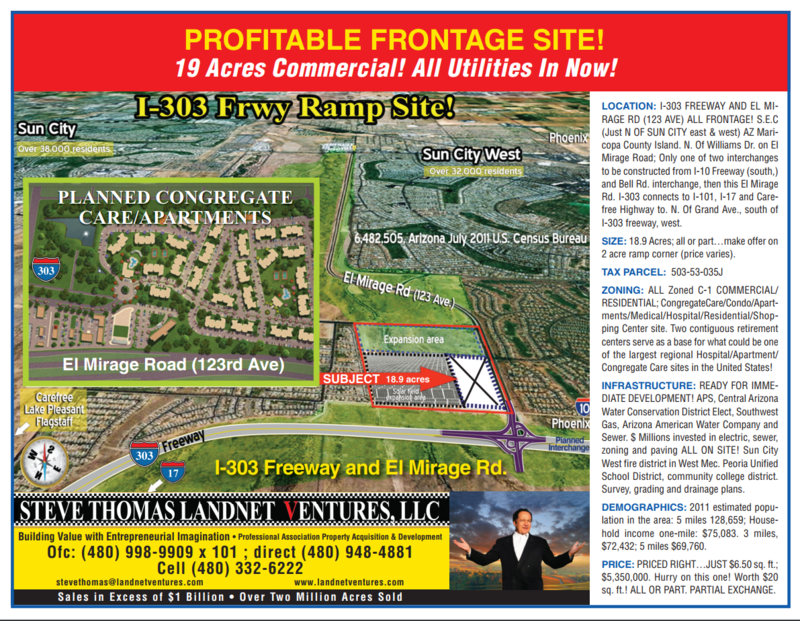 Conveniently located near 51 and 101 freeways! Parking ratio 4/1000. 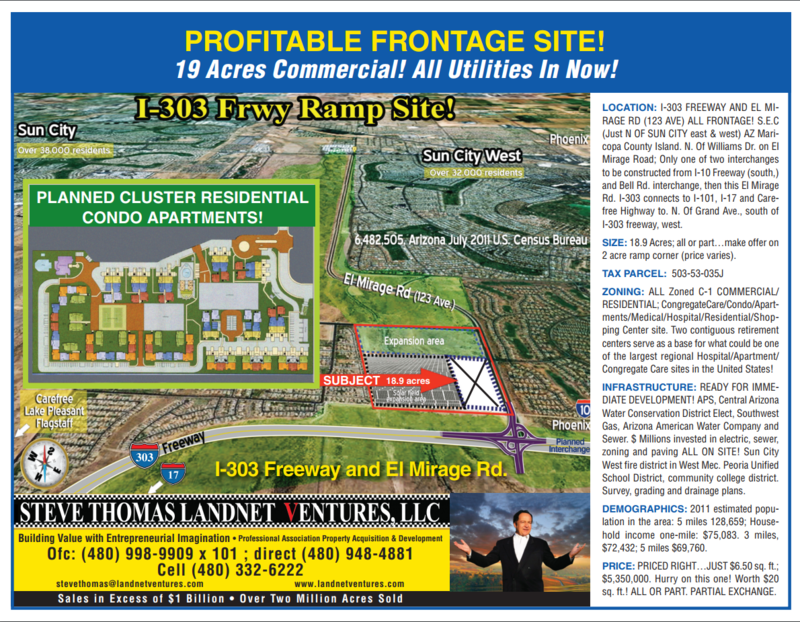 C2 Zoning allows for hundreds of uses, from office space to behavioral health, drug detox/rehabilitation, medical/surgical centers,etc.